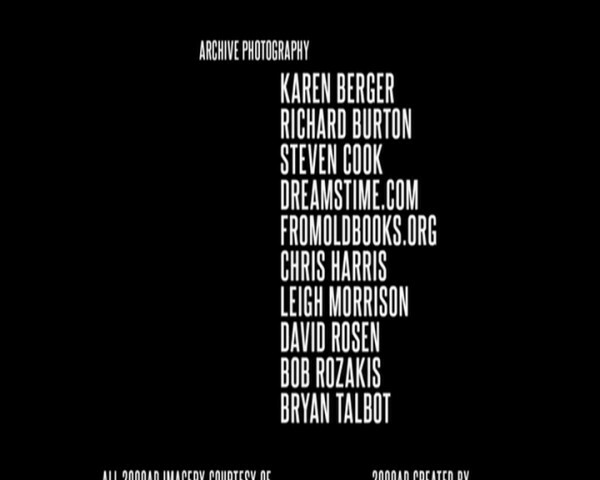 That was an interesting month - I got my name in the credits of a film, for one thing. And I brought a track from my upcoming album as a single. How about that? 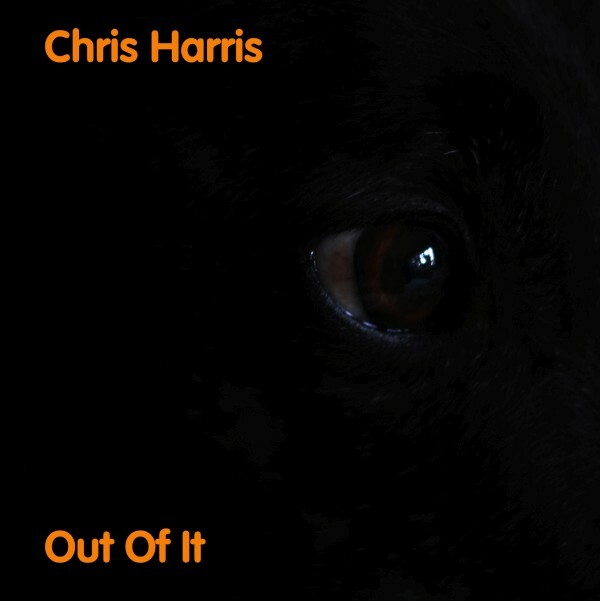 Today's the day, and I'm super excited: my new single, Out Of It is now available on Bandcamp! Clicking on the cover above will take you to my Bandcamp page, where you can listen to it for free for a limited number of times, or you can buy it as a high-quality download in a variety of formats including mp3 and FLAC for the astonishingly reasonable price of a single one of your Earth Pounds. Much the better choice, of course. Now begins the work of actually getting people to listen to it. And that's the hard part, the part where every little helps. So if you like it, please blog about it, tweet about it, share it on Facebook, link to it on Tumblr and do all the other fancy Internet stuff that spreads the message these days. Believe me, it will be hugely appreciated. That's something I can cross off my bucket list: getting my name in the credits of a movie. And not just any old movie, no - this is in Future Shock! The Story of 2000AD and if you're familiar with the comic you'll recognise a fair few of the other names in that list. Saying I'm rather chuffed about this is putting it mildly. I took photos at some of the 2000AD signing sessions at Forbidden Planet back in the early 80s, and the producers contacted me after seeing them on Flickr. They made it into the final cut of the film, and so I got my name in the end credits. How cool is that? For the last couple of days I've been huddled over the multitrack machine putting together the final tracks for a new album, which I'll be releasing on Bandcamp later this month. The album's called The Blackest of Dogs, and it chronicles my experiences over the last three decades with depression. Despite the subject matter it's full of upbeat, rocky numbers and also showcases some of the best guitar playing I've ever recorded. As with my last album, the release will come with copious sleeve notes and bonus tracks. Stay tuned for more details - I'll be announcing the launch here. Elon Musk's SpaceX company were celebrating yesterday after the first stage of its Falcon rocket flew back and landed itself on the deck of the barge Of Course I Still Love You after launching a Dragon resupply capsule to the International Space Station. Just watching the video gives me goosebumps. The rocket is flying itself - there's no pilot. There are at least two things going on at the moment that the media in the UK are not allowed to report, or are refraining from reporting and therefore colluding with the people concerned. And no, I am not about to tell you what they are; I may think that such things are wrong, but I'm not stupid - at least, not once I've had my first cup of coffee of the day. But - and this is a rather significant 'but' - thanks to the World Wide Web it took me less than ninety seconds yesterday to find out what they were and the names of all of the people involved. All I had to do was type a suitable string into a famous search engine and voila: I had the answers. This seems crazy to me. Free and unfettered web access makes censorship almost impossible. With access to an immense repository of the world's information, people can find out what's going on. The answer to any question you might have about current events is likely to be out there, somewhere. In the age of the Internet, trying to conceal things often has the opposite result to what was intended. This effect even acquired a name that epitomises how ineffective such attempts can end up becoming. But this only holds true if our access to information remains free and unfettered. That freedom is already disappearing - right now, Google withholds some search results as a result of EU requirements. The question is, will this trend be reversed to bring UK law, kicking and screaming, into the 21st century, or will our access to the world's information gradually and quietly be removed? Given the sort of people we've got in charge at the moment, I'm pretty sure I know which solution they'd pick. When you start to think about this sort of thing, the question soon condenses into the issue of whether you believe that the world is made better or worse by allowing the distribution of information that might cast	somebody in a bad light or even, theoretically speaking, uncover evidence of misconduct, questionable and/or unethical behaviour or even wrongdoing. Where do we find a balance between ensuring someone's privacy and uncovering something nasty in the woodshed? Newspapers don't always act with the best intentions, and one would have to be naive in the extreme to think that malice doesn't occasionally play a part in determining what's deemed to be newsworthy. Right now, I bet the Prime Minister is wondering how much easier his life would be if last week's events - which did make it into the news - could have been quietly hushed up and buried somewhere. For an example of how such a story would look in a country where the people in power already decide what can and can't be revealed to the public, you only need to look as far as China. Would you be - no, ARE you - happy with a web that decides what you should read, or what you should think? I wouldn't be. I suspect you wouldn't be, either. It's April the first - the day when, by tradition, people play pranks on each other. In recent years the practice has been adopted by large corporations in an attempt to look approachable and "fun." Advertising agencies and the news media make up funny stories which are presented as fact. Unfortunately the average business has no experience of comedy and most of their attempts at humour are about as funny as root canal work. Not everyone can tell a funny story, but on April the first, those that can't enthusiastically set about making life unbearable for everyone else. Twitter has just made things worse; this morning I discovered this, this, this, and this within the space of ten minutes and my reaction in each case was not to laugh or smile but to slump back in my chair with an exasperated sigh. Any opportunity for getting genuine amusement out of the day has been killed off with extreme prejudice by people who don't have a sense of humour, but think they do. Today is the day when we see what the Dunning-Kruger effect does to comedy. This year, people seem to have had enough. The overwhelming response to April Fool stories I've seen has been vitriolic. Google in particular have come in for such scathing criticism of their GMail prank that they've already nuked it, several hours ahead of midday, which is when all the "fun" is supposed to stop. Not surprising, when their little joke appears to have got more than one person fired. the idea of making stuff up to show our world in a satirical or ironic light is irrelevant. When you can't decide whether a story in the media originated from The Onion or The Washington Post, the idea of the April Fool's prank has had its day. It belongs to a kinder, simpler, more naive past. It's time to knock things on the head.